Upon graduating from high school, he attended University of Maryland College Park where he began playing more and more guitar in addition to 5-string bass. 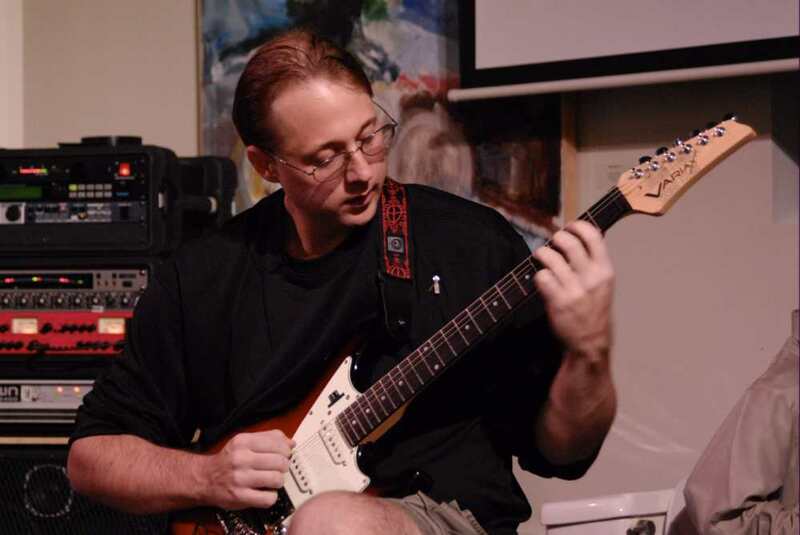 Jason recorded an album with Drummer Larry Schugam, performed in a duo with guitarist Matt Stanton, and gave solo performances on fretless piccolo bass at the schools' Cultural Explosion festival, in addition to performing in and around campus. Working as a DJ at the school's Radio Station (WMUC), Jason would frequently use the station's production studio to record originals during off hours. After graduating from College Park with a double in Biology and Anthropology, he spent time working on original music and in 2000 moved to Phoenix Arizona to attend law school. There he formed the groups DC and Post-Tramautic Slurpee Syndrome with fellow attorney/guitarist Mike Magee. Upon graduation in 2003, he moved back to Maryland. Jason lives in Baltimore, Maryland. He has composed music used in nationally aired television commercials and film documentaries. 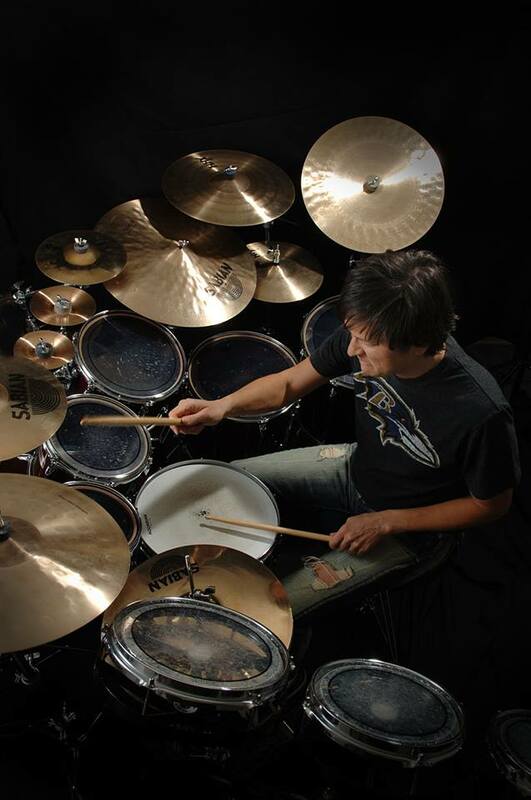 Jason currently writes and performs with Steam Theory as well as fusion recording project PDFOP.